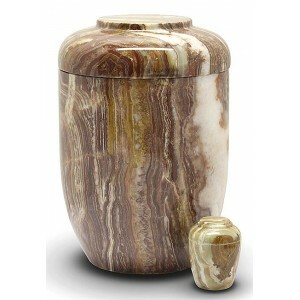 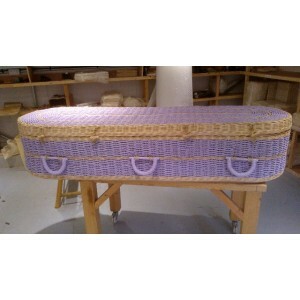 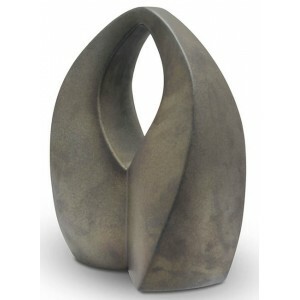 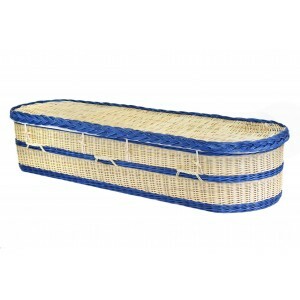 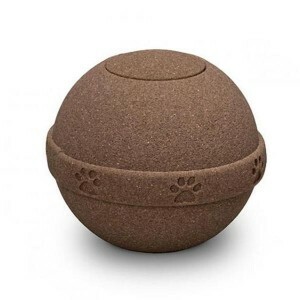 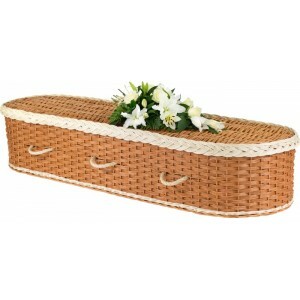 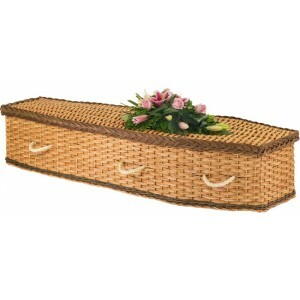 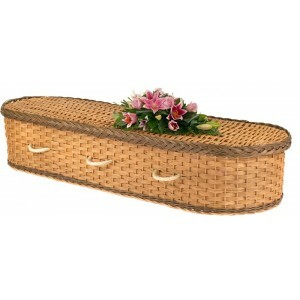 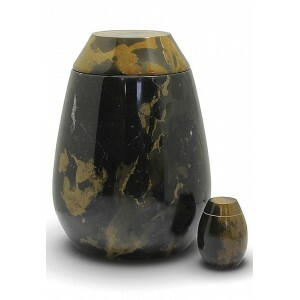 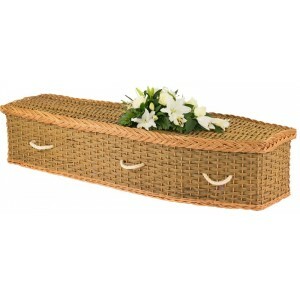 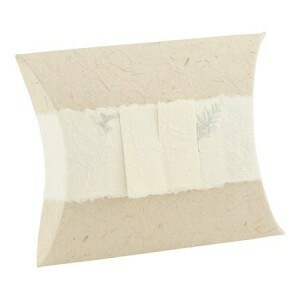 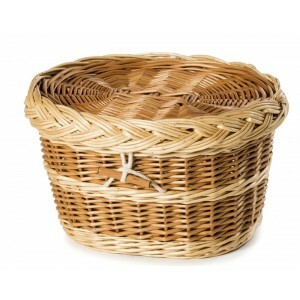 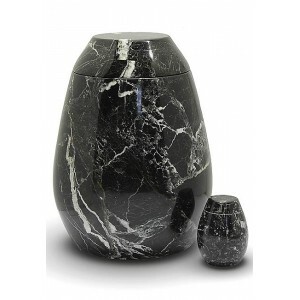 Ceramic Urn (Natural Stone) This ceramic shell has a distinctive sculptural quality. 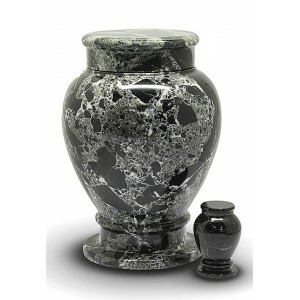 Suitable ..
Natural Black Marble Urn The stone that is used for this marble urn comes from highly-prize..
Natural Black Marble Urn The stone that is used for this marble urn comes from highly-prized ston..
Natural Marble Urn The stone that is used for this marble urn comes from highly-prized stone cave..
Natural Marble Urn The stone that is used for this marble urn comes from highly-prized ston..
Small Ceramic Urn (Natural stone with Gold Heart Motif) This smaller ceramic shell shaped urn is .. 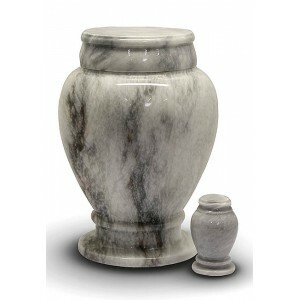 This small ceramic shell shaped urn is tastefully divided in half with a silver heart motif in its c.. 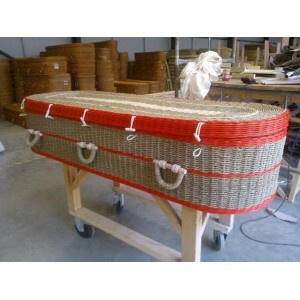 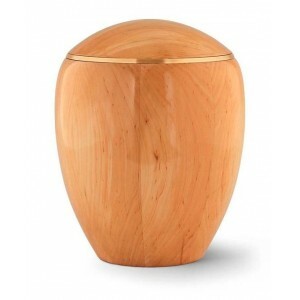 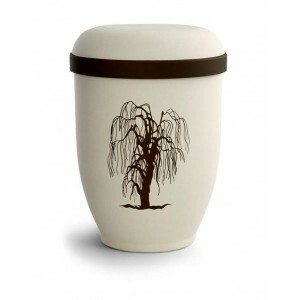 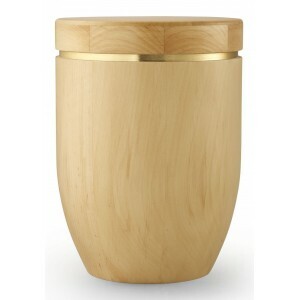 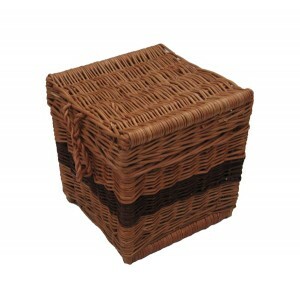 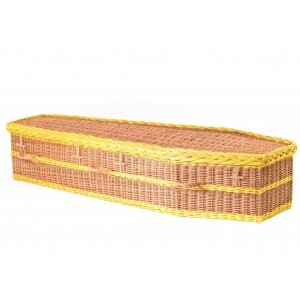 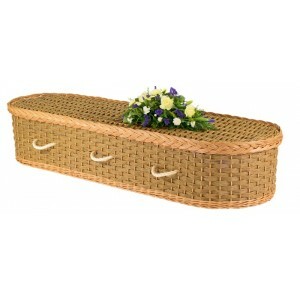 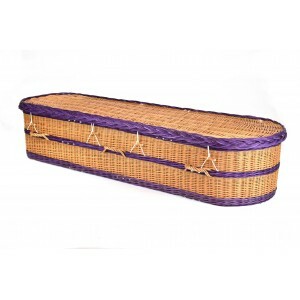 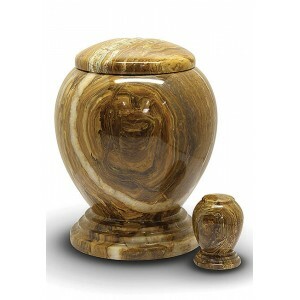 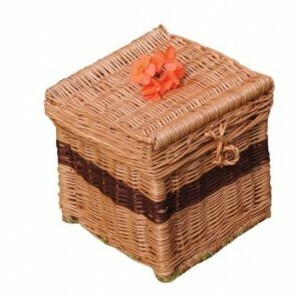 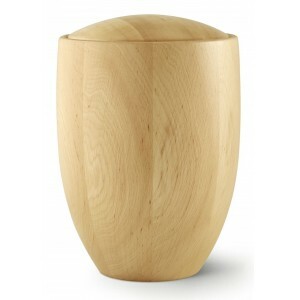 This urn is made from a hand-turned alder wood in its natural colour. 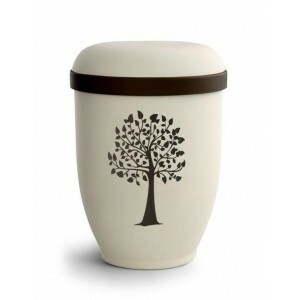 The urn has a high-gloss fi..